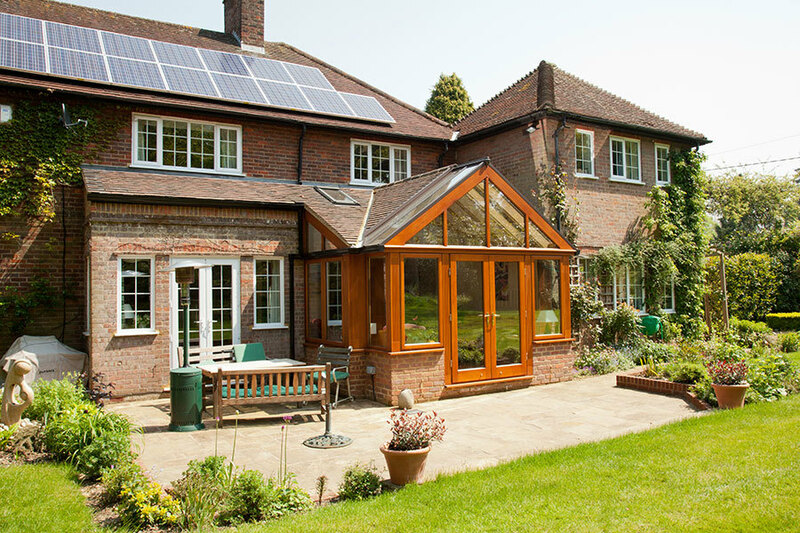 'Award Winning' Richmond Oak Conservatories will provide valuable knowledge, advice and a solution to turn your vision into a reality. 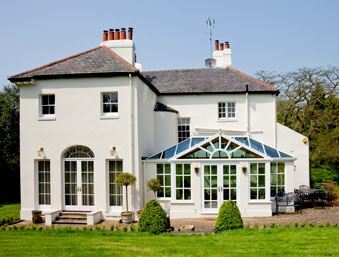 Specialising in the design, planning and installation of stunning bespoke hardwood conservatories and luxury orangeries to improve and increase your living space. Richmond Oak has extensive experience of applying for Planning Permission and working with planning departments that deal with Listed Properties and developments in Conservation Areas and AONB. 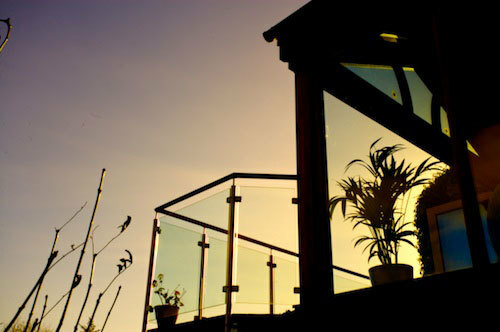 We are also able to offer comprehensive conservatory & orangery advice in many areas of design, construction, glazing, heating, ventilation and finishing. Our experienced designers will work with you to create a design that will meet your greatest aspirations. Our clients, Mr. & Mrs. Colbert, contacted Richmond Oak for a quotation to provide and build an oak conservatory on their Grade 2 Listed Georgian property in Hertfordshire. They already had an architect’s concept agreed by Hertsmere Planning & Conservation and contracted a builder to carry out the ground-works and associated works, such as electrics, underfloor heating, plastering and floor tiling. Our client wanted to create an optimal living space from a dead patio area and use it as a beautiful segue to link two buildings together from a converted barn. 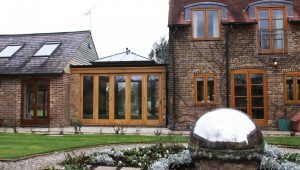 Specifically, our client wanted a seasoned oak orangery as a way of extending the existing kitchen. They also wanted to include a spiral staircase wine cellar within the orangery floor and access the lounge area within the other barn building. 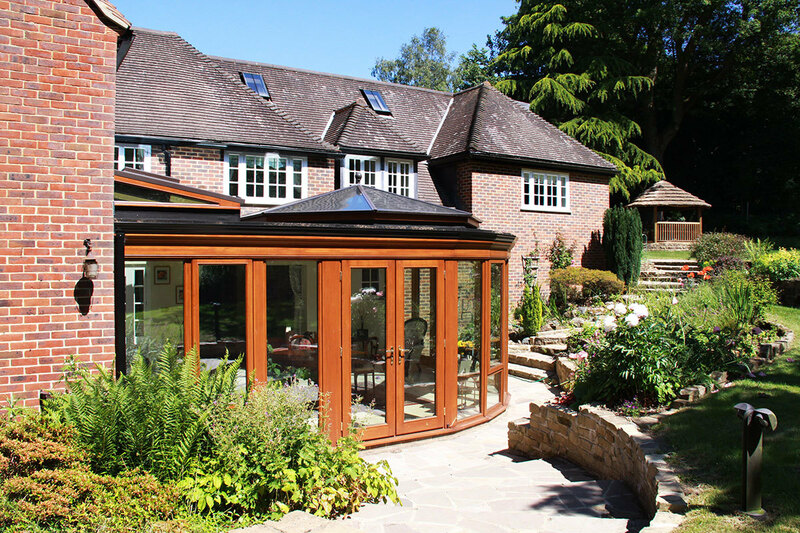 This beautiful curved unique hardwood orangery gives an incredible feeling of light and space thanks to the two oak roof lanterns which maximize natural light into the room. Our client wanted to add an additional living space to their L-shaped 20th Century property as they only had a small lounge which they felt was quite underwhelming. The addition of this new seasoned oak frame living space was the final stage of a renovation project for our client in Widwell, a secret hamlet perched above Torcross, Devon. The brief was to produce a design for a hardwood glazed extension that complimented both the style of their stone property and the stunning scenic backdrop. Our client in Potten End, Hertfordshire, wanted to extend their current dining area so that it incorporated a new living space where they could relax with family or entertain guests. Many of the original rooms of the property suffered from a lack of natural light, including the dining area. 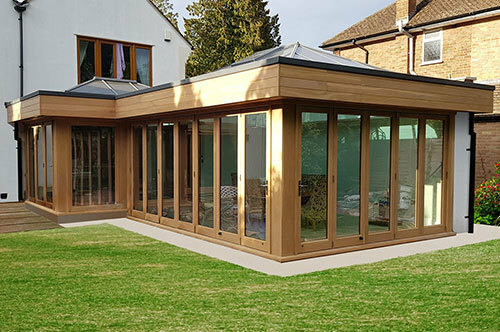 Even though the new space has a tiled roof the oak garden room design included a large glass gable end and velux windows in the roof to factor in the essential light consideration. The main objectives of this stunning seasoned oak orangery project in Surrey were to create a contemporary, bright and spacious open plan living environment that extended from the kitchen area. Having previously lived in South Africa, our client wanted to maximise the use of the garden for social occasions with family and friends during the warmer months of the year.